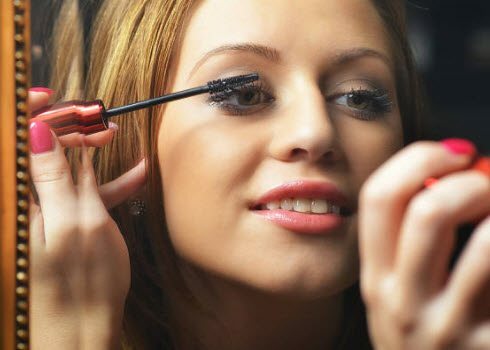 At times, the best beauty products aren’t the ones you see all over social media and TV. They might not have fancy brand names that get your attention, or they’re just ordinary staples that you never considered to upgrade. 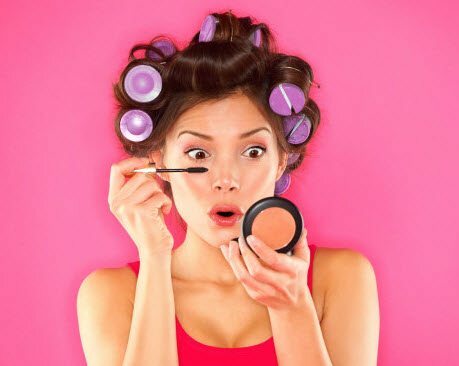 These under-the-radar beauty products may appear to be far less exciting at first — yet 1,000 plus rave reviews on Amazon don’t lie. So why buy a new shaving cream when your’s is working just fine? Simple: these items are the best of the best, and Amazon reviewers swear by them. With all the exciting new cosmetics out there, it’s easy for the basics to get lost. All things considered, a surprise score on Amazon can be significantly more exciting than scoring an overrated, overexposed beauty product. So is finding a product that gets rid of dandruff without all the crazy hype, or a curling iron that is better than the one you’ve had for the last five years. And sometimes, it’s good to switch up your routine after using the same product for many years. 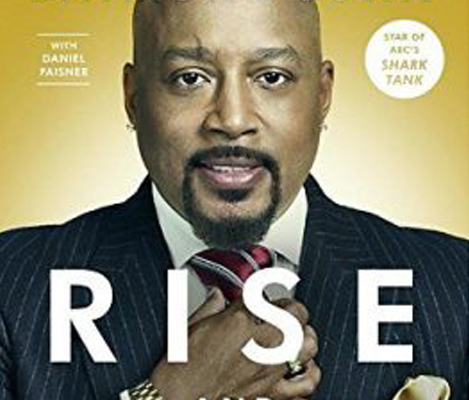 Why not try something new to you? Get out of your comfort zone. These under-the-radar products aren’t famous, but they’re tried and true. 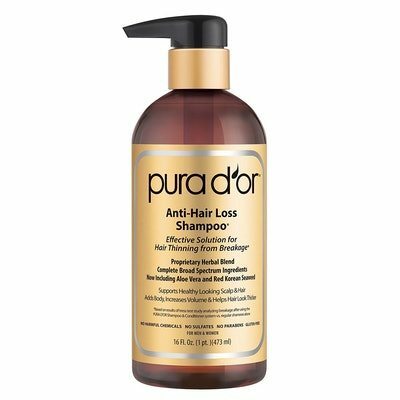 This anti-hair loss shampoo carefully combines 17 active ingredients to reduce hair loss caused by breakage — including aloe vera and red Korean seaweed — without any parabens and harmful chemicals. 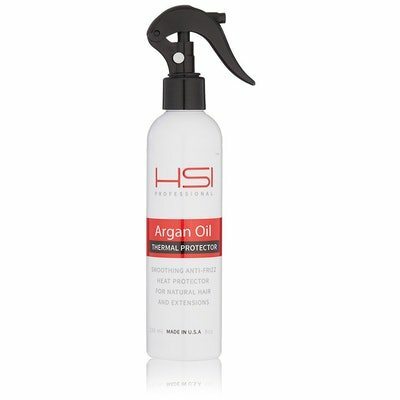 The product is also cruelty-free and even hypoallergenic, so it’s safe to use on even the most sensitive of scalps, strengthening the entire strand starting at the base. 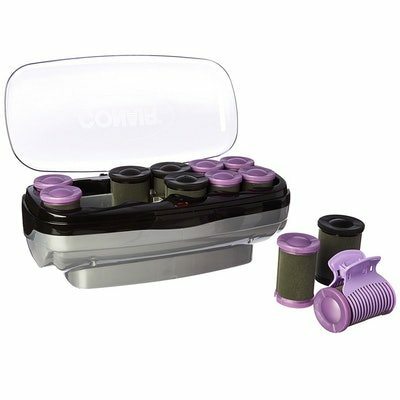 This set of instant hot rollers includes two sizes: jumbo and super jumbo. Basically, if you’re looking to curl your hair fast, then these rollers are for you. The curlers heat up in just two minutes, and the set even comes with 12 clips to keep hair in place while you’re styling it. 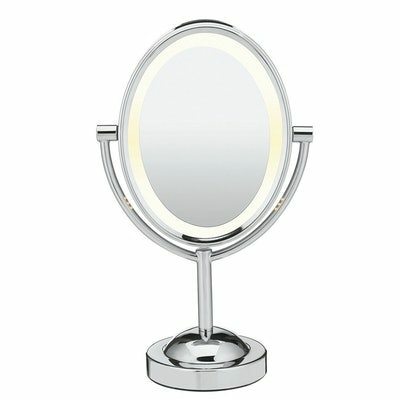 This lighted makeup mirror has two sides — one with seven times the magnification for a really close look while you’re tweezing or plucking. It also won’t fog up on you and doesn’t require any batteries. 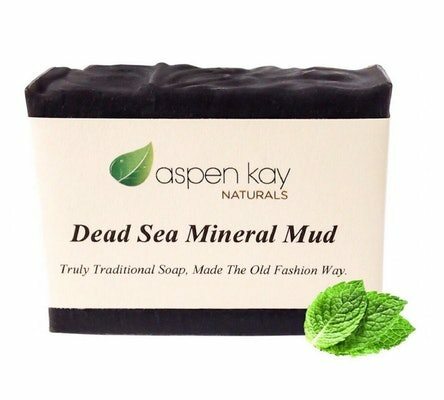 This bar of soap can be used on both the face and body, and it’s made with pure, organic dead sea mineral mud — so it’s completely free of chemicals and preservatives. Each bar is handmade, and the soap is totally vegan and cruelty-free. Amazon reviewers love its combination of mud, shea butter, and olive oil, which deeply hydrates the skin. 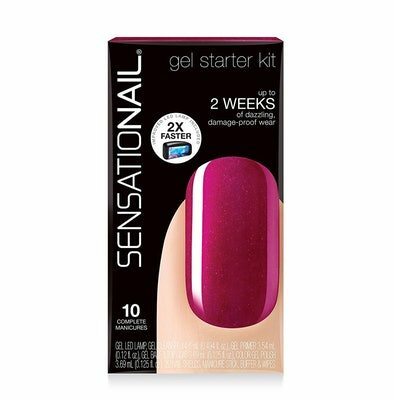 This gel polish kit pretty much has everything you could possibly need for a 10 gel manicure. And I mean everything — they include the polish, top coat, base, the LED light, and more. Best of all? The manicure should last about two full weeks. 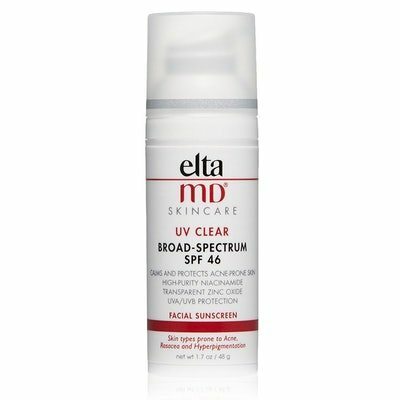 This popular broad-spectrum sunscreen offers serious protection at SPF 46, and it’s well-known for not clogging pores or irritating sensitive skin. 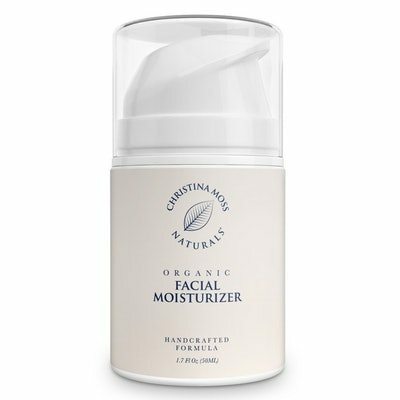 It even has niacinamide and hyaluronic acid in its formula, which plumps up the skin and helps keep it hydrated. Basically, the sunscreen does way more than shield you from the sun, because it nourishes your skin at the same time. 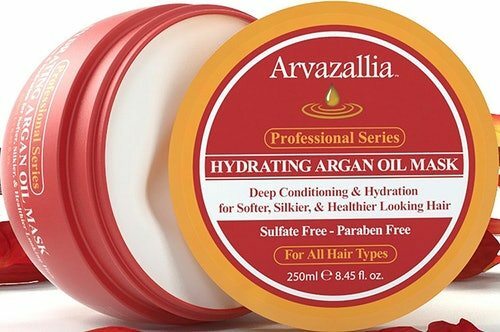 This hair mask is ideal for dry and damaged hair because it’s made with argan oil to deeply hydrate. 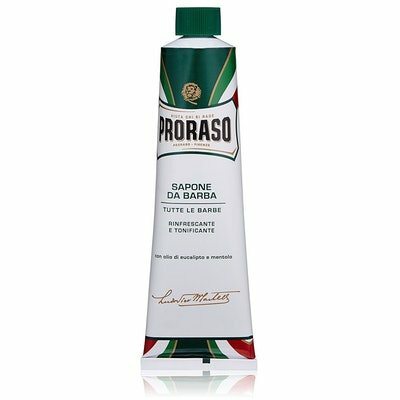 It repairs damage, restores shine, and promotes hair growth, and can also be used as a deep conditioner. 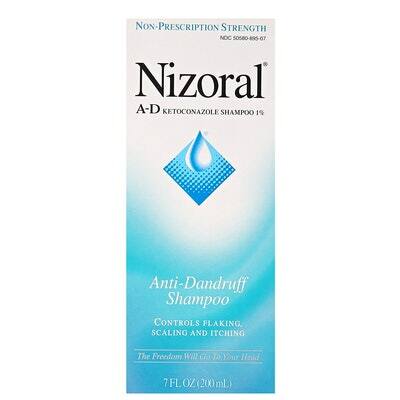 Reviewers with relaxed or processed hair swear by this product. This volumizing mascara from Elizabeth Mott is beloved for its lengthening and curling abilities — and that it lasts for hours without smudging. 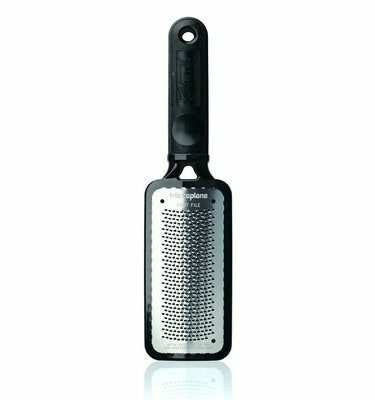 Its unique brush shape adds volume where you want it, and at the end of the day, it’s a breeze to remove. Plus, this mascara is cruelty-free and even approved by PETA’s Beauty Without Bunnies program. 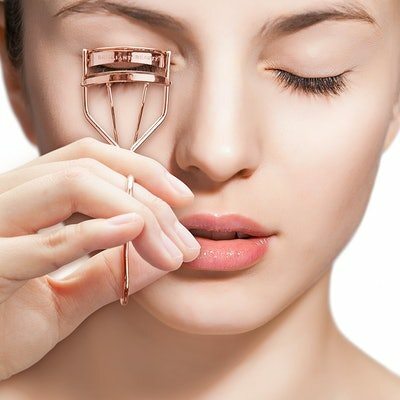 This eyelash curler curls lashes for intense volume without tugging or breaking lashes More than 1,300 Amazon reviewers love that it works for a range of eye shapes and never pinches. The curler also comes with a satin bag and refill pads, too. 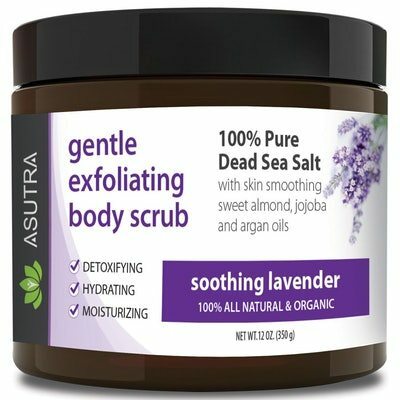 This exfoliating scrub does way more than slough dead skin off — it also hydrates and moisturizes. 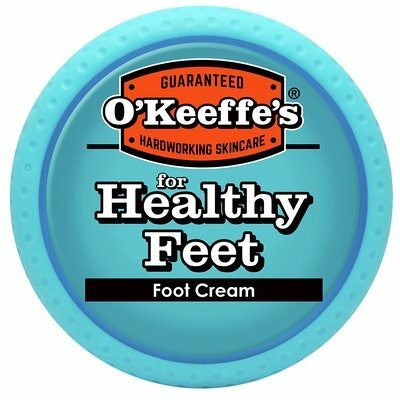 It’s formulated with 100 percent pure dead sea salt, as well as aloe vera, jojoba oil, sweet almond oil, and lavender oil for a calming scent. It’s got no artificial ingredients, and it’s effective at getting rid of ingrown hairs, too. 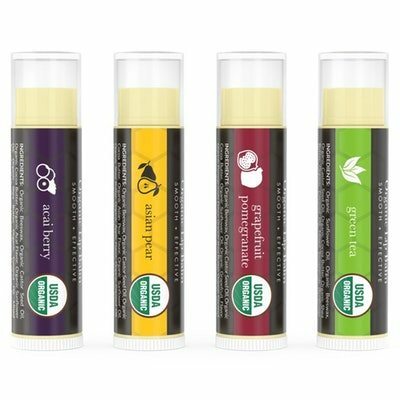 This lip balm set includes four different flavors — acai berry, Asian pear, grapefruit pomegranate, and green tea — and they’re all made with organic ingredients. It’s free of artificial flavors, and it’s made with beeswax, coconut oil, and lanolin to hydrate dry lips. 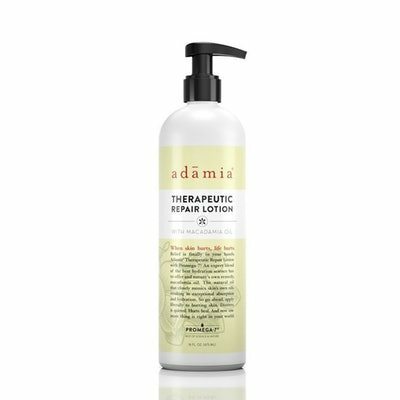 This therapeutic repair lotion is made with macadamia oil — and since macadamia oil is rich in omega-7, it mimics the skin’s natural oils for really effective hydration. 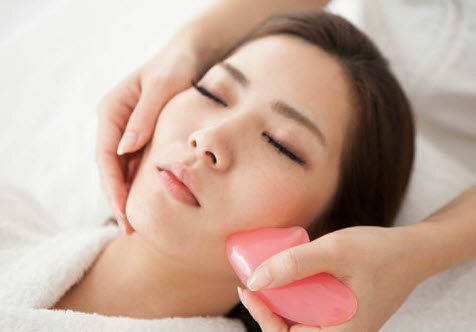 It’s free of parabens, soy, and petroleum, and is perfect for people with sensitive, damaged skin. 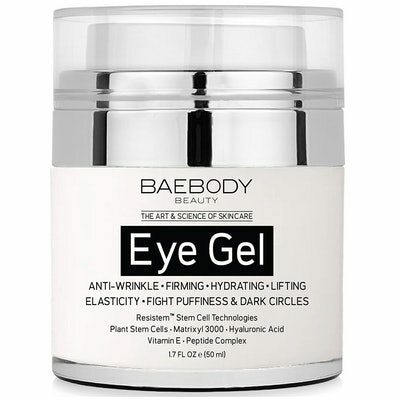 This eye gel has become a star on Amazon for all the amazing things it can do — it firms, hydrates, improves elasticity and soothes the delicate skin under the eyes. Made with plant stem cells, Vitamin E, and hyaluronic acid, it doesn’t have any dyes, harmful fragrances, or weird chemicals to irritate your eye area. This cream contour and highlighting kit is vegan and comes with six different blendable colors to create the perfect contour and highlight shades for your skin tone. The palette also allows you to remove and re-arrange the refillable pans, and it also includes a mirror and an instruction booklet to guide you during your makeup routine. This powerful blowdryer dries hair quickly without causing damage, thanks to infrared heat technology that gently and evenly dries hair. 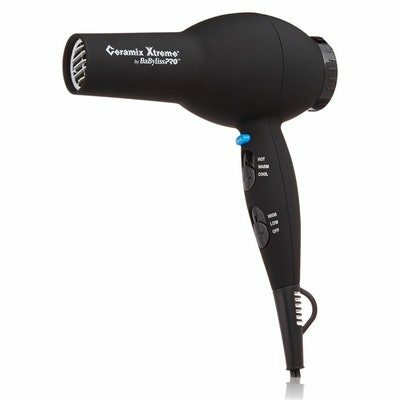 It’s got four different heat settings, and reviewers love that it makes hair voluminous and shiny. 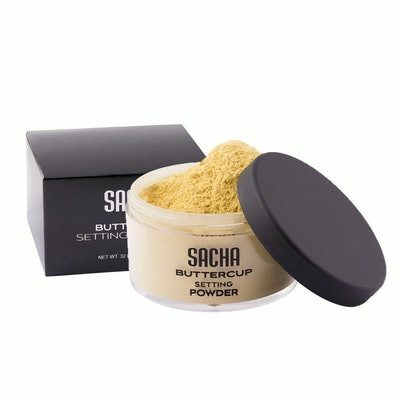 This makeup powder is finely-milled and buttercup yellow, which is perfect for people with medium to dark skin tones. It’s made to bake or set foundation and concealer, it won’t cause flashback in photos, and it will keep skin matte all day — making it ideal for special occasions. 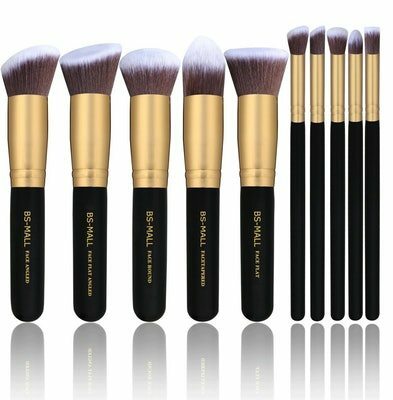 This brush set includes ten different brushes, ranging from foundation to face to eye, and is made with high-quality synthetic hair that doesn’t shed. These brushes are dense and soft, they apply makeup smoothly and seamlessly, and over 7,000 reviewers love them — making it a great alternative to more expensive sets.